New Hampshire seems to think that September means immediate fall and colder weather. It got so cold so fast! 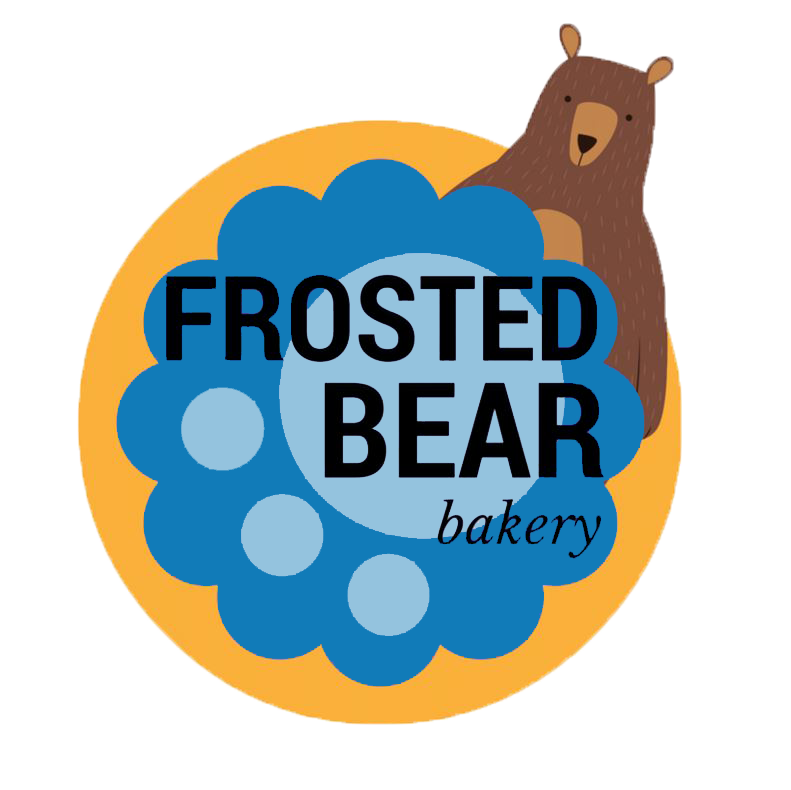 This whole summer we have been trying to sell our house and move into a larger home with space for our growing family and an entire room devoted to the Frosted Bear Bakery. Well, the first of September was our move date! I have to tell you, it’s been a few weeks and I’m still pretty excited. This is a big deal for me, since before now I’ve been working out of a closet. Unpacking is going slow, but the decorating table is set up, I found my cutters, tested out the oven, and things are good to go. At our new house we actually have fruit trees growing; peaches, apples, and even almonds. The peaches were out of control this year. So many peaches! I made peach cobbler bars last week, so good. As soon as I figure out a peach cookie, you will all see it. The apple trees were still too little this year to bear fruit, but I am thinking next year they will. Meanwhile I thought I would share with you some apple cookies. To be more specific, Salted Caramel Apple Cookies. Believe it or not, the cookies were dull at first. Almost no flavor. These took several tries before the flavor was right. It all starts with boiling down cider to a strong syrup. Then I diced apples into tiny tiny pieces. The syrup goes into the mix along with the apples, cinnamon, nutmeg, and all those warm fall spices we love in our coffee. The cookies are iced with a caramel icing and a tiny sprinkle of sea salt and sugar mix. Too much salt is yucky, doesn’t matter how sparkly it is! So sugar was mixed in to even it out. Until next time!